The technology group Wärtsilä has signed a 10-year service partnership agreement with the Swiss company Winterthur Gas & Diesel Ltd. (WinGD), a leading developer of two-stroke low-speed gas and diesel engines used for propulsion power in merchant shipping. The new partnership agreement appoints Wärtsilä as an authorized global service provider for all WinGD products and provides WinGD and its customers continued access to Wärtsilä’s worldwide service network and comprehensive services offering. It also enhances the opportunity for Wärtsilä to provide integrated smart solutions and smart services to the merchant shipping industry. January 24, 2018 — Royal Caribbean Cruises Ltd. says that a record setting year will translate into a surprise financial reward for each of its 66,000 employees. After announcing RCL had achieved its three-year Double-Double goal of doubling earnings per share and recording a double-digit return on invested capital, the company today told employees they will be thanked for their contribution with individual salary bonuses of five percent. Melges 14 Nationals – Registration Is Now Open! Registration is now open for this can’t-miss Melges 14 regatta! 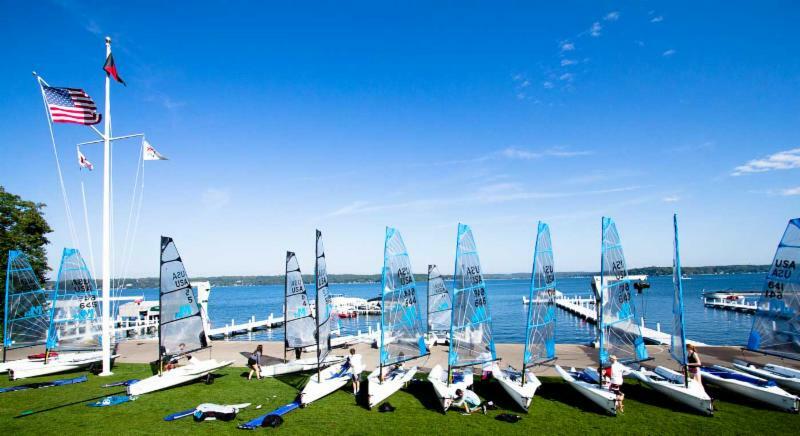 Join the Melges 14 fleet June 15-17 at the Lake Geneva Yacht Club for the Inaugural Melges 14 US National Championship. January 23, 2018 — Crowley Maritime Corporation’s liner and logistics teams recently provided full supply chain management services for the first of several expected shipments of special cargo to help restore power in Vieques, an island located about eight miles from the main island of Puerto Rico, in the aftermath of Hurricane Maria. Crowley’s groups provided ocean transport, trucking, delivery coordination, port services and freight forwarding of breakbulk supplies and utility-related equipment from San Juan to the island. Norwegian rescue ship Servus II. Norwegian rescue ship built to DnV +1A1 ICE C and is currently trading as pilot boat in Denmark. Built in steel in 1972, Norway and refitted in 2008. New mess and galley, new navigational equipment on the bridge. Last drydocked in September 2017 for hull survey and painted. 5 single cabins. The all-new 2018 EFG Sailing Arabia – The Tour (3-17 February) has attracted a high-class international fleet of Diam 24 racers eager to test themselves against the competition and the challenges of the course along Oman’s dramatic coastline. January 22, 2018 — Damen Shipyards has delivered five new harbor tugs to Empresa de Navegación Caribe, a subsidiary of Cuba’s Grupo Empresarial de Transporte Marítimo Portuario (GEMAR). Prior to the order being placed, all of the vessels were being held in stock at Damen Shipyards Gorinchem in the Netherlands and were subsequently delivered within three weeks of the orders being confirmed, steaming across the Atlantic Ocean to Havana on their own keels. 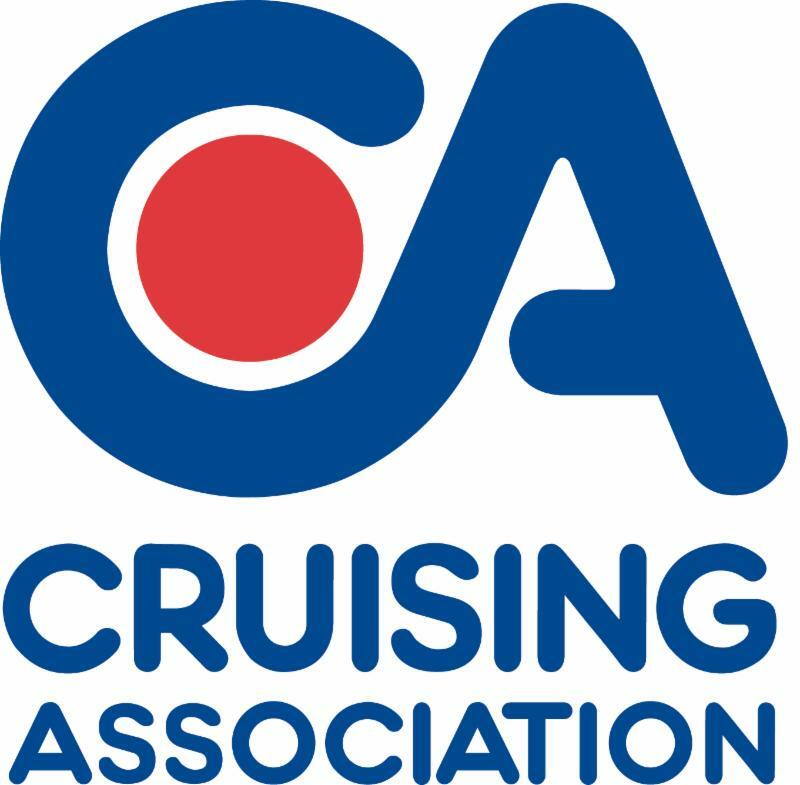 The Cruising Association (CA) has just released a video highlighting the dangers of entanglement with lobster pots as part of its campaign for better marking of static fishing gear. The Al Mouj Muscat Marathon 2018.Muscat. Oman. The record-breaking 2018 Al Mouj Muscat Marathon was hailed a huge success as thousands of runners filled the streets of Al Mouj from the early hours on Friday morning. January 19, 2018 — Providing a rare interlude of bipartisan accord in Washington, the House Subcommittee on Coast Guard and Maritime Transportation held a hearing on “The State of the U.S. Flag Maritime Industry” during which congressional and maritime leaders stressed the importance of the Jones Act.